Easily turn any TV into a powerful home theater system with the Bluetooth Sound Bar from Art & Sound. 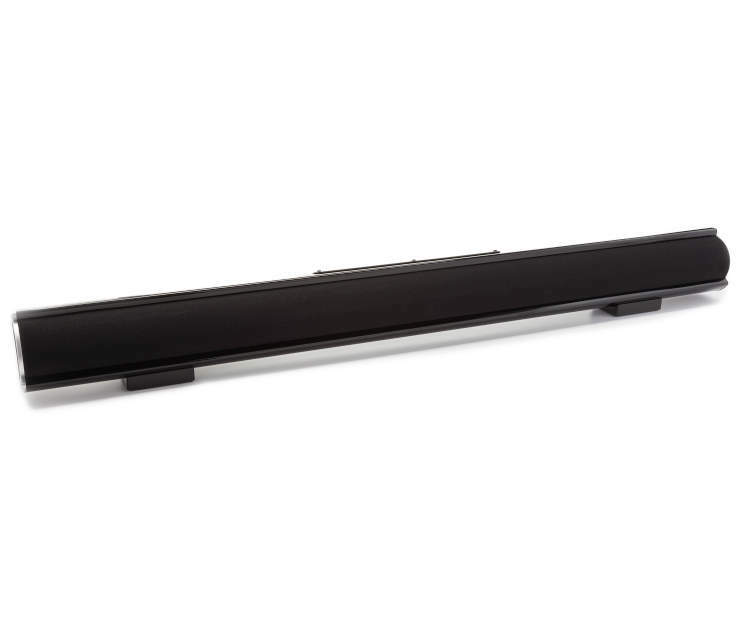 This 32" sound bar easily mounts to any wall (hardware included), blending well into your living room, family room, den or anywhere else with a TV or other audio setup. Its lightweight and slender design makes it a breeze to install and set up. Seamlessly connect any Bluetooth-enabled device to broadcast your favorite music or program throughout your home.